Would this be a full size guitar or a small body guitar? 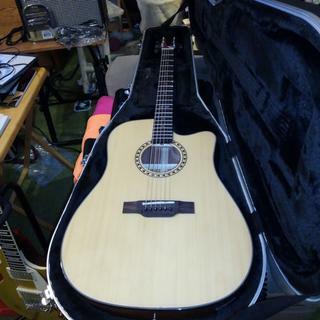 BEST ANSWER: Thank you for your interest in this acoustic guitar. This solid top instrument is a full-sized dreadnought guitar. Full size 40" x 15"
Does it come with a strap? BEST ANSWER: Nope - it doesn't come with a strap. It comes with a decent, soft gig case that has a carrying strap though. Nopen but I think monoprice has a kit that includes a strap, pics, strings, and other "get started items"
It does not, so I would encourage you to order one of those at the same time. No strap. But it does have the buttons for one. No strap, just the guitar and gig bag. Hi , is this a true "Dreadnought" shape guitar ? i.e. : Will it fit in a dreadnought case , should I chose to do so !! 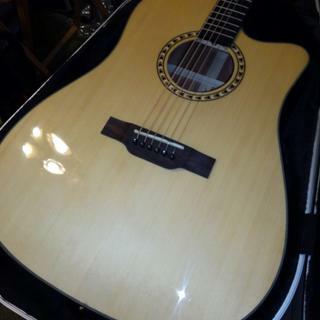 BEST ANSWER: Thank you for your interest in this acoustic guitar. Yes, it is a standard size dreadnought steel string acoustic. It will fit in any dreadnought case. Some dread cases will bind around the electronics [a common thing with C/Es]... But yeah, dreadnought is the only case size this guitar will fit in. Yes, it will fit a regular Dreadnought case. 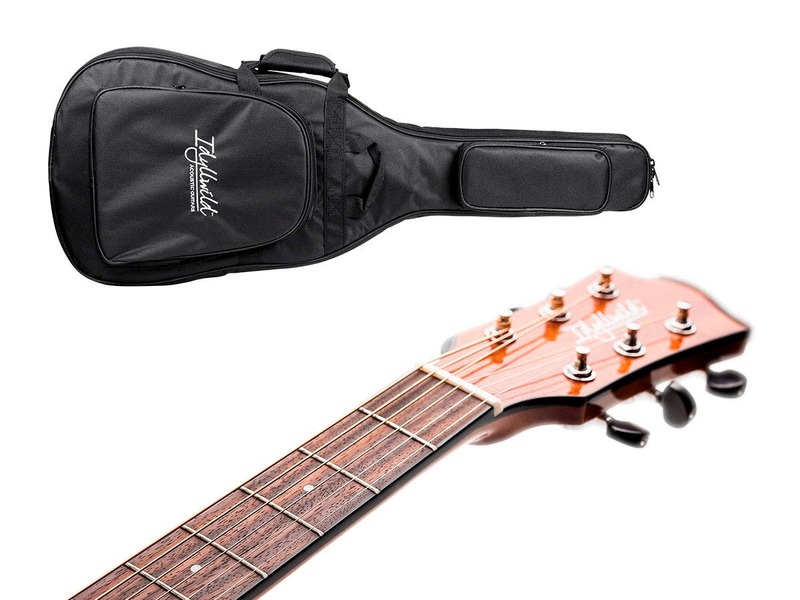 It comes with a fairly nice gig bag too. A pretty good guitar you won't regret it. 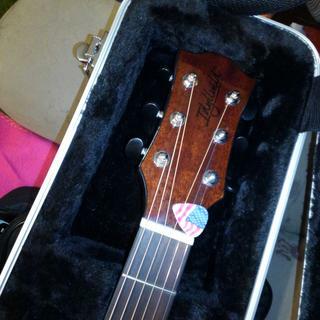 It fits my D'Angelico dreadnaught case perfectly. What is the neck shape? I'm looking for a very slim neck like Blueridge guitars have. BEST ANSWER: Thanks for your interest in our guitars. The neck on our Idyllwild acoustic guitars is a soft "C" shape. 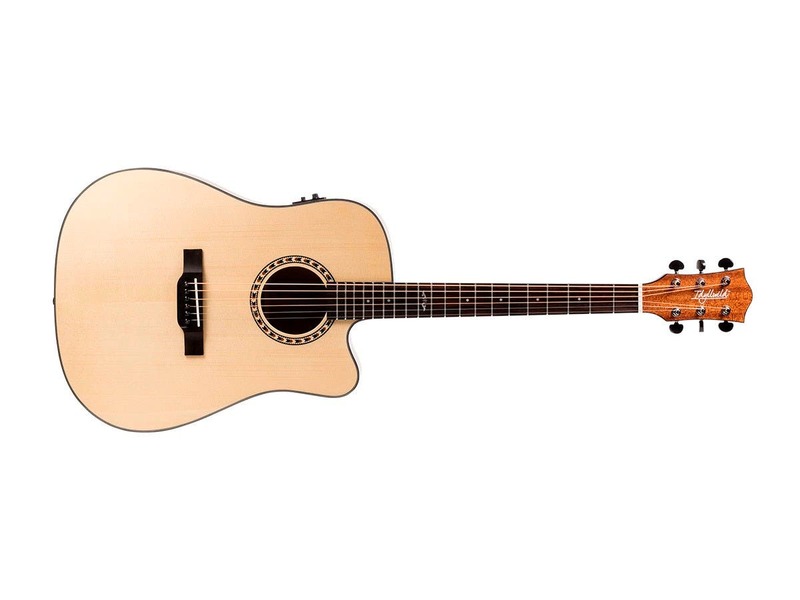 It is fairly thin compared to many acoustics so it is comfortable to play but thick enough to feel substantial. Give it a shot. If you do not like it you can take advantage of our 30 day money back guarantee. I think you will like it, especially for the money. It is similar to a traditional Les Paul neck but just a tad thicker. I too prefer thin necks having grown up playing the '60's Speed Necks. I can play this c=guitar NO PROBLEMS and it feels very comfortable in my old hands. Has anybody replaced/upgraded components? Bridge, nut, tuning machines? If so, what did you use, and how did they workout? BEST ANSWER: Our Idyllwild guitars use standard size components so you should have no problem trying some new components. I have this guitar and have replaced only the strings. The instruments is very rich and plays well. It has a narrower neck and thinner neck for ease of use. What is the Allen hex key size for adjusting the truss rod tension? BEST ANSWER: Check the gig bag for your 6mm Allen key. How does the sound compare to the Cedar guitar? 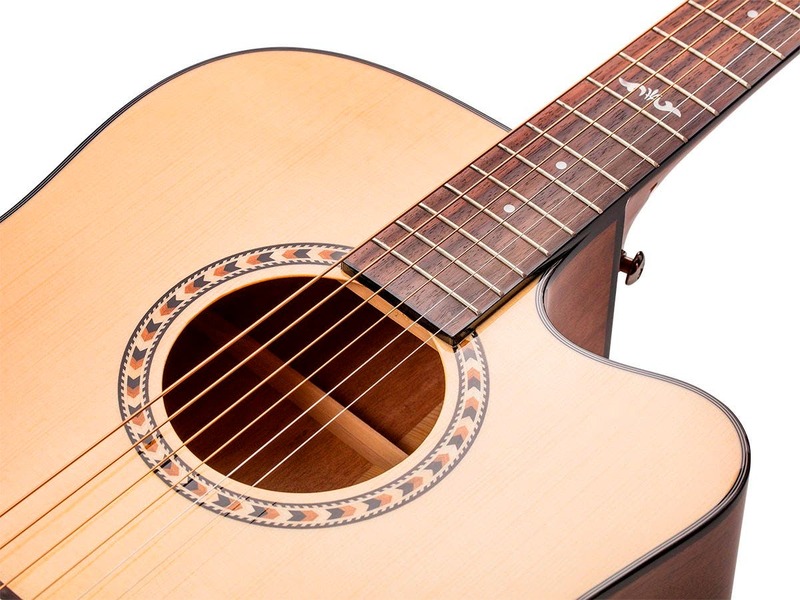 BEST ANSWER: The spruce top model will give a brighter sound. My friend just got a cedar, after he played my spruce. I have played both side by side. The overall sound is similar (they both sound great), spruce is a bit brighter. I found the cedar to be a better looking guitar from top to bottom, the fretwork & trimwork is fancier. If i could pick just one, I would go with the cedar for just a little more $. Either way these guitars sound and play like high end guitars. BEST ANSWER: Yes, this acoustic/electric guitar has a solid Sitka Spruce top. 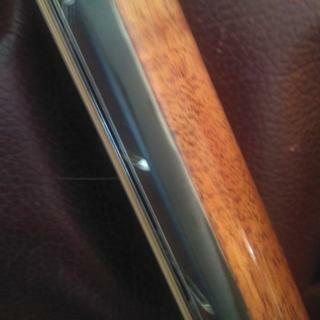 Does anyone know what laminated wood of the side/back of the guitar? Does it have the scalloped bracing? I don’t know about scalloped bracing. It’s NOT cross braced. Just straight across, but the braces seem to be sanded down nicely. It’s a decent guitar for the price. BEST ANSWER: Nut width is 1.69" (43mm). 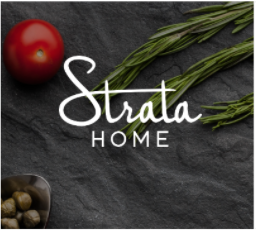 What string gauge does it come with? What string gauge do you recommend? 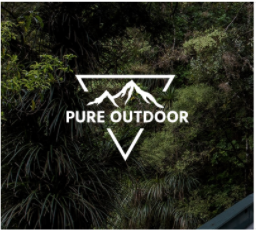 I saw several reviews suggest phosphor/bronze string? 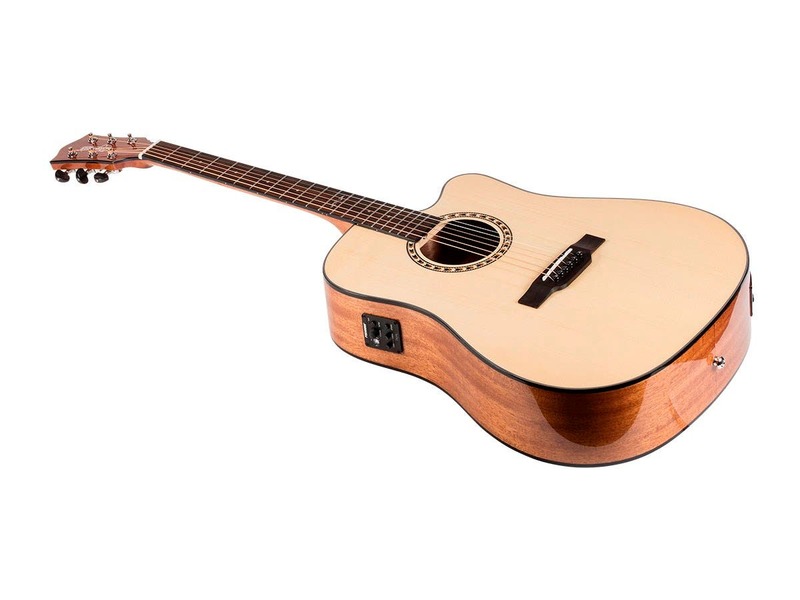 BEST ANSWER: Our Idyllwild solid top acoustic guitars ship with D'Addario EXP16 strings. These are a coated phosphorus/bronze 12ga set. Replacement should be done with same gauge strings to avoid string height issues. You can go down to a 10 or 11 ga set if you need an easier set to play or go to a bigger set, 13ga, if you want more volume and tone. If you change gauge you will most likely need to have the guitar set-up or see our Guitar Set-up 101 blog. What is the nut width? I need to order a new nut and the only specs I can find on this product is for the fishman. I have had this guitar for a couple of months now. Really love this guitar. I own Martins, Ovations and many solid bodies. This guitar is an excellent guitar. I have had no problems with buzzing, the intonation is perfect (checked with a Peterson Stroboscopic tuner). The finish is excellent. The electronics are excellent and trustworthy. The sounds both natural and amplified are as good as you can get. One of the things that amaze me the most is that the tuners hold the tuning amazingly well. My guitar teacher played this guitar and was extremely impressed. I bought this guitar because it was inexpensive and only wanted it to keep out to be able to immediately grab and play. I have been so impressed with this guitar that I bought a Gator hard case, I really don't like gig bags. This guitar has traveled to lessons, practices and gigs (yes I am not afraid to play this guitar on stage!). I get a lot of compliments on this instrument. Having the built in tuner is great and compared to a strobe tuner it is spot on! Bottom line for me is that this is a guitar that is cheap enough to be a great starter guitar for a beginner to learn on and built well enough to last a lifetime of playing satisfaction. 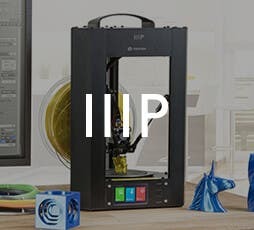 One last note, I had a problem with a solid body I bought from Monoprice and they (Monoprice) were awesome about handling my problem. I have faith in this guitar and faith in Monoprice. First, I have to say that this is an impressive guitar for the price I paid (on sale plus 20% off). Finding a solid spruce top for less than $300 isn't easy. That being said, you need to know a little bit about guitars, particularly setup, if you buy one. The guitar I (and many others based on the reviews) received had no relief at all in the neck. This gave it low action, but was unplayable due to fret buzz. Fortunately, a few quarter turns of the truss rod (inside the soundhole) with the included hex wrench solved almost all of the buzzing. There were still a few high frets on the bass side at the 14th and 15th position, but I build me own electric guitars and am adept at leveling frets. Not really an area that gets much play on an acoustic, but many people would not be able to address this without taking the guitar to a repair shop. Also, while they come with D'Addario strings, the ones on mine with tarnished and sounded tinny. A string replacement made a big difference and that, along with the aforementioned adjustments, resulted in a guitar that sounds as good as any $300-400 acoustic I've played. Also, the gig bag is a decent one, about equal to one you'd pay $20-30 for. If Monoprice would include a note with the guitar about adjusting the truss rod if there's fret buzz, that might save them dealing with some returns. Overall though, a great deal! Micheal, I am glad you are enjoying your new Idyllwild guitar. I am sorry your instrument was not perfect out of the box. 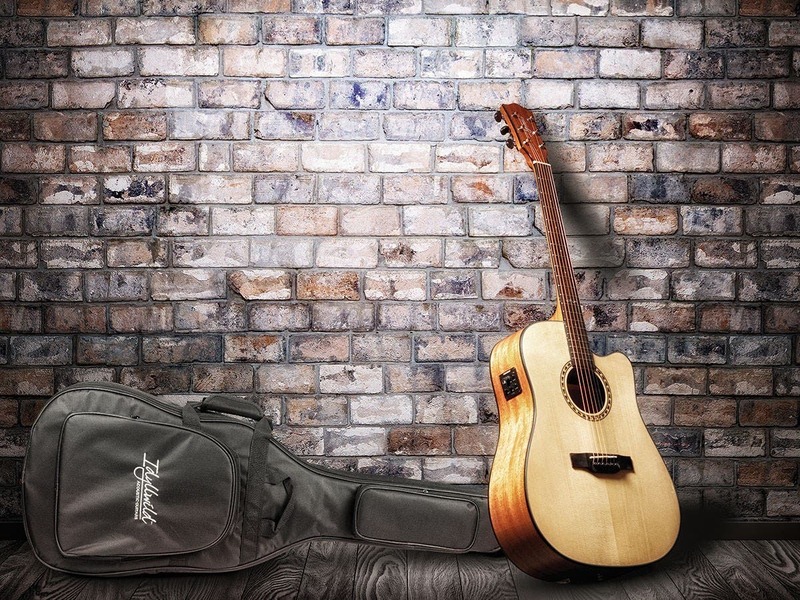 Please take a look at our new blog "Guitar Set-up 101" where we address the exact problem you have, http://blog.monoprice.com/2018/06/04/guitar-set-up-101/ . Very mixed feelings. First I must say that the claim comes setup is crap. It shipped with a flat neck so none of the strings would ring when I received it. I set the relief in the neck easily enough (the truss rod wrench is included), but there are 2 high frets. One in the bass side of the 14th fret (which you could argue is rarely used) but one on the treble side at the 5th fret, which is used all the time. I will have to fix the frets, which I have the skills to do, but wouldn't expect most people to feel comfortable with. This was not a "pro" setup. The bookmatched back is gorgeous, the rest of the body is very nice except for a pin size defect in the binding. The neck is not even close in quality: you can see where the glue squeezed out and was improperly wiped when they glued the fretboard so there is an ugly uneven whitish line along most of the fretboard. They didn't bother trying to color the glue line before applying the lacquer. The guitar came string with d'Addario 12 gauge phosphor bronze strings, which is a good choice for that guitar. They look dull but are supposed to be coated for longevity so maybe that's why they look the way they are. The electronics seem fine, the tuner works well, and unplugging the amp cable shuts of the battery automatically. Playing with the "phase" button definelty made a difference for me. The gig bag is perfectly serviceable with about 10mm of padding and two large pockets and it's amazing it is included at that price. The logo on the headstock is very discrete for those people that worry about what others may think of the brand of your guitar. For this price, I dont think you can complaints too much about the cosmetics, even the glue line in the neck, especially with such gorgeous wood, so it could have been 4 stars. I cannot give it more than 3 stars because of the high frets, especially the one at the 5th fret. 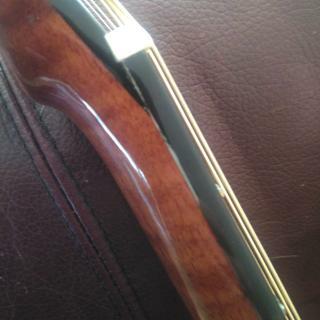 That guitar is not playable without work and it would cost as much as what I payed for the guitar to have a pro fix it. At least you can play the Monoprice lottery and return it and hope the next one is better and doesn't come with its own set of problems. If you know how to work on guitars, this is an amazing value , but not for the player that will not take a wrench to his guitar for fear of breaking something. Wow, amazing for China product. Plays & sounds better than high end guitars. Set up was perfect, stays in tune... Used at church, sounded good through PA. Gig bag front pouch is big enough for cables, etc, but not quite big enough for music book. Standard shipping was within 5 days. My wife purchased this and gave it to me as a Christmas present. The guitar wasn't set up, am sure it was never looked at by a guitar tech. It has major buzzing starting at the 12th fret. Found 1 fret to be bulging. Not going to send it back but am having to do some fret filing and polishing. Up until the 12th fret it plays well(with a little adjustment to the truss rod.) and sounds great. 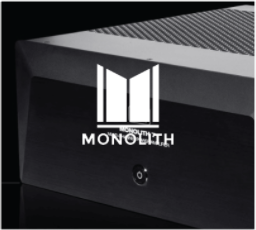 Monoprice needs to pay a little more attention to the product it sends out. If it were someone else I am sure they would have sent it back. I can't recommend this guitar enough for the price. It's got a nice , bright sound and playability action on the guitar I got was quite good. One of the frets had minor fret buzz that may need to be corrected, but this thing sounds like a guitar that's 5X the price. I haven't had a chance to test the electronics, but the guitar is quite good. If you're on the fence just get it. I bought this guitar based on the good reviews here and that a friend gave. Unfortunately two different guitars did not work out well for me. On both guitars I had problems with the low E (and sometimes the B) strings buzzing or they had dead spots. I had a friend who is quite good fixing guitars take a look at it. On the first guitar we tried adjusting the truss rod. That temporarily improved things, but it a week the buzzing not reappeared, it actually got worse and was totally unplayable. So I sent it back for a replacement. The second guitar started out much better. Again the low E string had a buzzing problem at the 12th, 13th, and 14th frets. But overall the guitar was very playable, and sounded very nice. But over the period of a week the buzzing moved down to about the 7th fret. My friend looked at it and noticed that the neck was ever so slightly bowed. This time I decided to get a refund. At this point I should also point out that I live in Colorado and our humidity this winter has been running around 7-11%, and this may have something to do with the problems I'm seeing. I must recognize and commend Monoprice for their excellent customer service. Returning for a replacement and a refund was simple and painless. As Pete mentioned, the fit and finish on this guitar is really nice. It is a very good looking guitar. Everything had a solid feel and was cleanly executed. The Fishman electronics worked and sounded very nice. The sound of the guitar was very good and bright. It's a great price if it had played better. Not as good as Cedar model! I know it's cheaper - but it comes nowhere near the Cedar model. In it's own right a decent guitar for the price - but could use some more attention to detail. May need some set-up tweaking - but good starting point and the electronics work well. Good bargain. Good sound. As a beginner/intermediate guitar player, the price and sound is good enough to warrant the investment, makes practicing easier it sounds just sharper. Built-in tuner is great.